GIBRALTAR IN THE SUMMER | WHAT TO DO, WHERE TO EAT AND WHAT TO SEE. As some of you may or may not know, I was born and raised in Gibraltar. 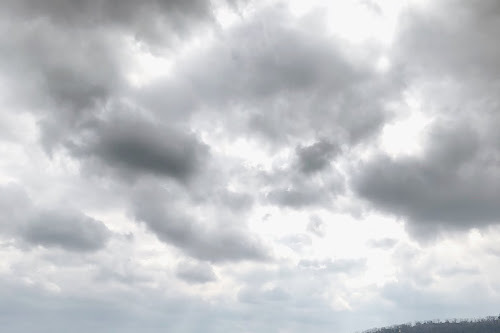 You might have seen it on Britain In The Sun, you might know of someone who lives there or you might have no clue where it even is, but you will after you're done reading this. 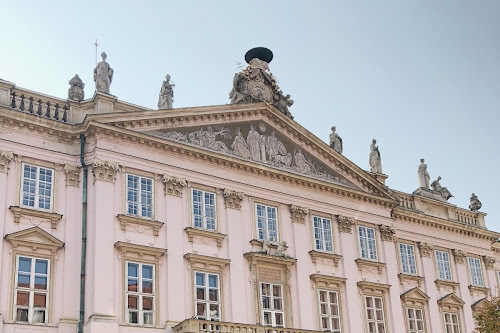 If you're reading this and from there, this post probably won't be much use to you, but feel free to share it with your uni friends/foreign relatives! 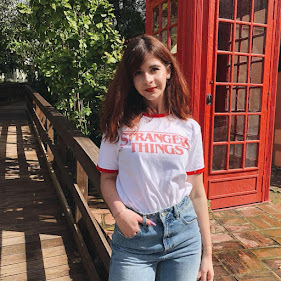 I've been wanting to do this post for quite some time now but have wanted to make sure I could write something good and take my time on it and not just rush it at midnight like I usually do with a lot of my posts...(hence the typos and spelling mistakes - I need to work on that.) 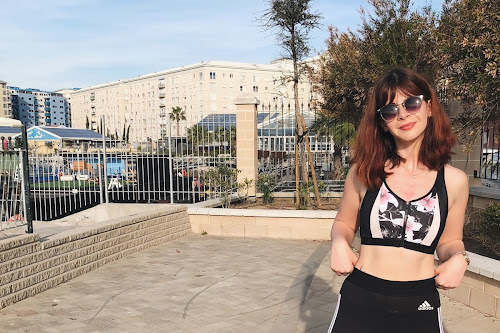 So here's my post on everything you need to know if you're planning a trip to this tiny but wonderful country! So let me tell you a bit about us first. 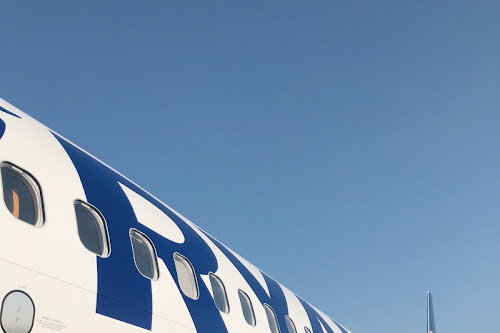 We are a British overseas territory located on the southern tip of Europe boarding Spain, we are also very lucky to be close to Africa, meaning you can get to Morocco by ferry in no time. We're pretty tiny, with a population of 30,000 and with an area of 6.8 km² - but that doesn't mean we're short on things to do, see and explore! If you're a fan of free stuff (and who isn't?) Gibraltar offer a great range of entertainment throughout the summer months. 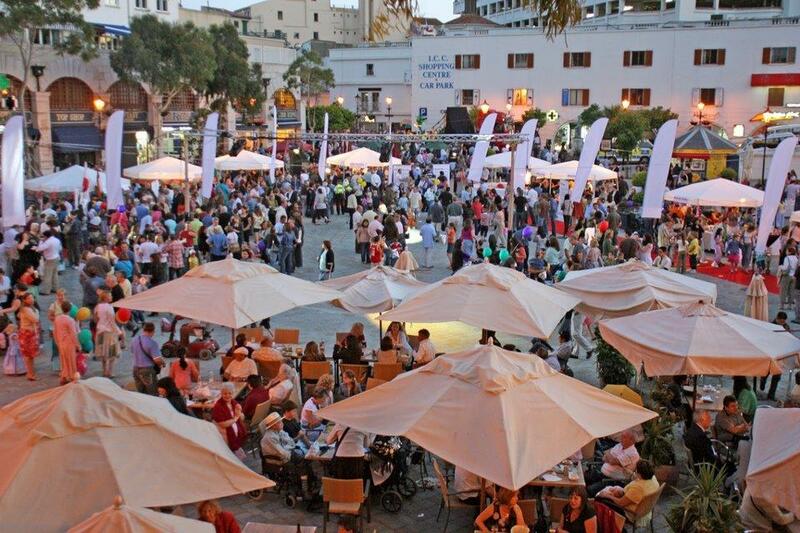 Head to casemates square on Thursday and Saturday evenings for an array of entertainment for both adults and kids, and plenty of live music! The Leisure Centre also offers a cinema, bowling alley, ice-skating and arcade games and is only a 5 minute walk from casemates square. 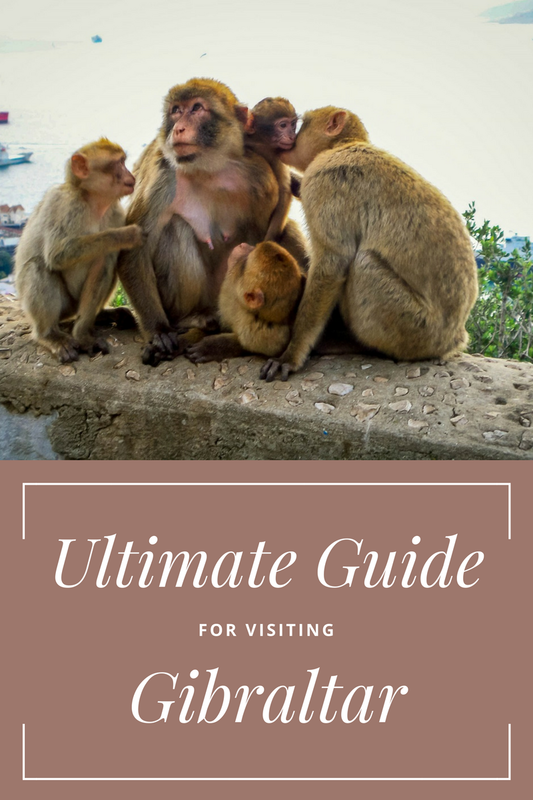 Once you step foot in Gibraltar you'll probably bump into a Dolphin Safari rep so you won't have trouble finding out about this, but of course coming to Gibraltar means seeing the dolphins and our barbary apes. 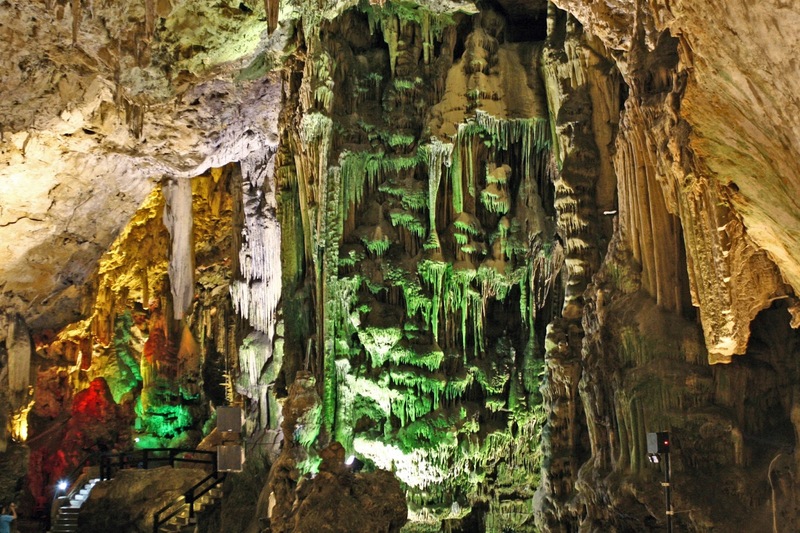 St Michael's Cave has great interior sites and there are often concerts going on throughout the year, so it might be worth checking if anything is on when you're visiting. 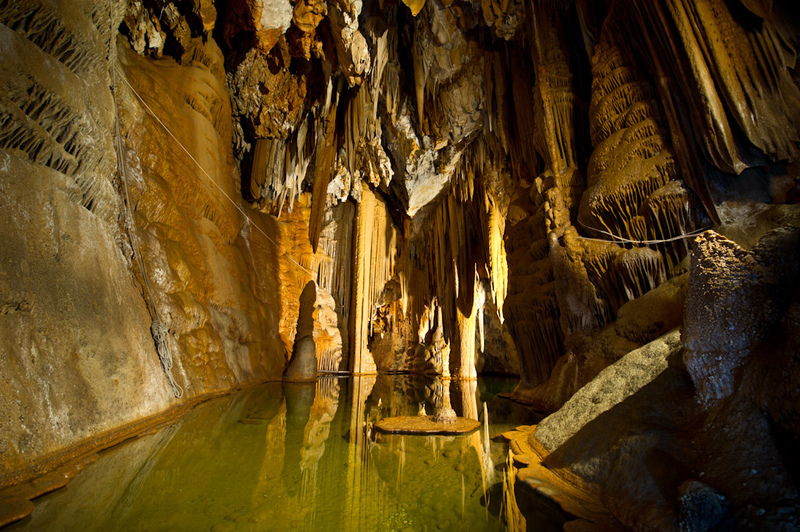 For the move adventurous types, Lower St Michael's Cave allows you to experience the caves in a whole different way, prepare to get wet. You could also challenge yourself by walking up the Mediterranean Steps to get to the top of the rock, or you could just take the cable car! If you fancy a bit of retail therapy, look no further (because you can't, it's our only shopping street) than Main Street. You'll find BHS, Accesorize, Topshop, Dorothy Perkins, Beaux Avenue as well as some local favourites including Marble Arc and Trends. 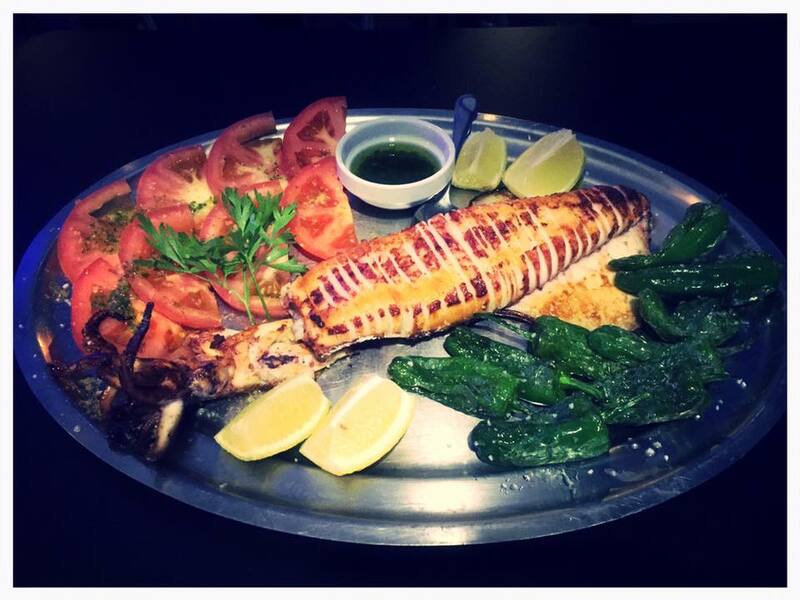 Gibraltar has so many different cuisines on offer, we even have a night dedicated to all of it! (more on that later). Here are just some of my top picks, but the list is endless. If you're looking for a restaurant that offers a bit of everything (and great steaks) then I'd recommend Gatsby's, Charlie's Tavern, Bianca's and The Lounge. If you're looking for a great place to catch a cocktail then The Cuban and Bruno's are always lively choices in the evening. If you're in the mood for some seafood - and paella of course, then Blue Anchor won't disappoint. If it's tapas you're after, along from Blue Anchor you'll find a selection of restaurants serving them and a grand selection of wines. For all you health freaks, La Parilla Health and Nosha's Healthy Options are great for on the go meals. Finally, if you're really missing your fish and chips and want a taste of home, Roy's Fish & Chips in Casemates Square offer exactly that. 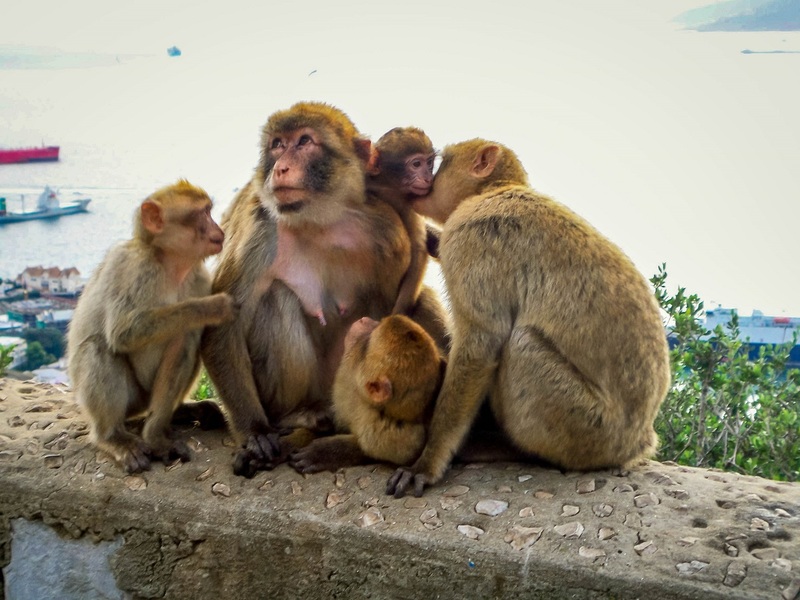 Incase you missed it at the beginning, go see the monkeys up the rock! But please don't feed them or think it's funny to take a picture with them on your head, they will steal anything edible you have and they can bite. This also makes them more prone to coming down to town which doesn't end well for anyone. If you're interested in the history of Gibraltar, the Great Siege Tunnels are a series of tunnels inside the northern end of the Rock of Gibraltar. They were dug out from the solid limestone by the British during the Great Siege of Gibraltar at the end of the 18th century. If you're looking for a lively night out, head to Ocean Village for a range of bars and one of Gibraltar's best clubs, Dusk. 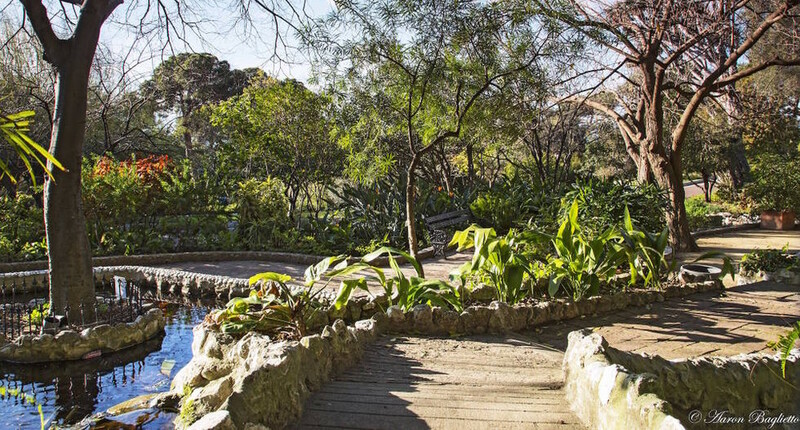 If you're into your plants and stuff, Alameda Gardens is equipped with a theatre, wildlife park and a surplus of plants and fauna - it's definitely a site to see! It's also next to the cable car so you can fit it in before heading up the rock. If you've got dollah, then the Sunborn is the place to stay. 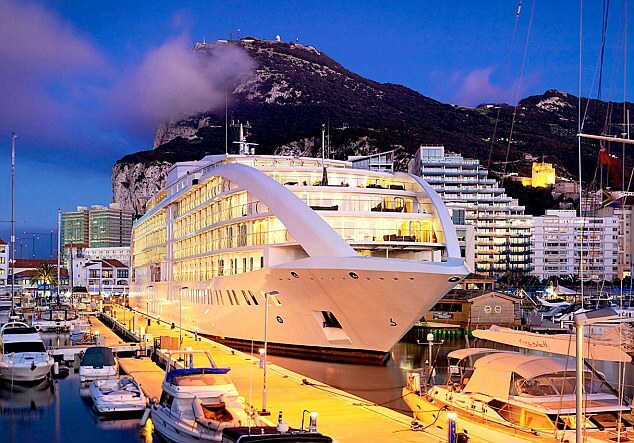 Gibraltar's first "5 star floating hotel" is found in Ocean Village, and has hosted artists such as Duran Duran, Little Mix, Ne-Yo and Rita Ora. It's also a great event space if you're looking to host a reception or incentive trip. The Elliot's Hotel is in the heart of Main Street and boasts traditional rooms at affordable prices. 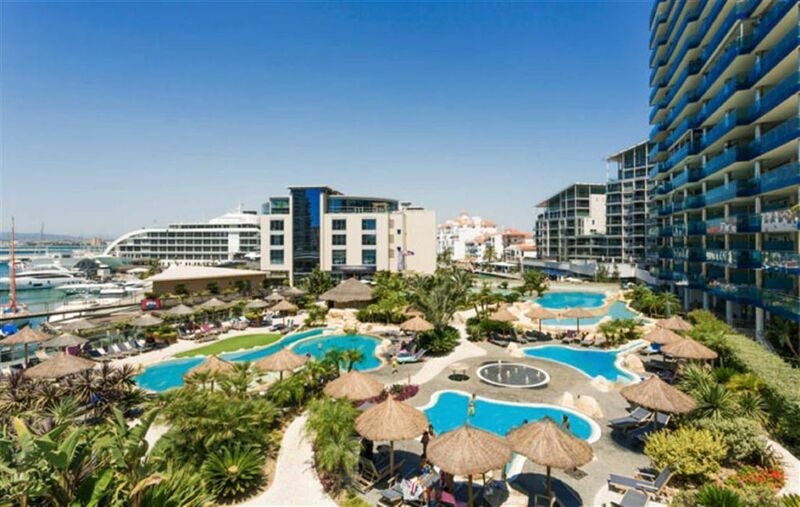 If you're planning on staying a while longer, you can rent an apartment in Ocean Village which gives you access to their pools and jacuzzis, nice. I personally think September is the best time to visit, you've got the Gibraltar Music Festival and National Day all in the space of a week. The festival is held at the beginning of September over two days, and past acts have included the likes of Kings of Lion, Ne-Yo, Zara Larson, The Vamps, Jessie J, Rita Ora, Little Mix, Scouting For Girls, The Script and Duran Duran. Gibraltar's electronic music scene is ever growing, and there are a tons of music festivals throughout the summer months, most notably the Colour Festival taking place in July. If you're a food lover, Calentita night takes place every June and is a night to celebrate all the different cultures and cuisines we have access to! With over 20 stalls, you definitely won't go home hungry. There's also plenty of entertainment after to enjoy whilst your food goes down! Saving the best for last, National Day is a day to celebrate being British and drink a lot of Tinto De Verano from am to pm and basically a street party throughout the whole country. Good news is it takes place on a Saturday this year (10th September) meaning you don't even have to take time off work to come! Gibraltar have their own pounds, but also accept sterling and euros, you can't however use Gibraltarian coins back in the UK, even though they look exactly the same! 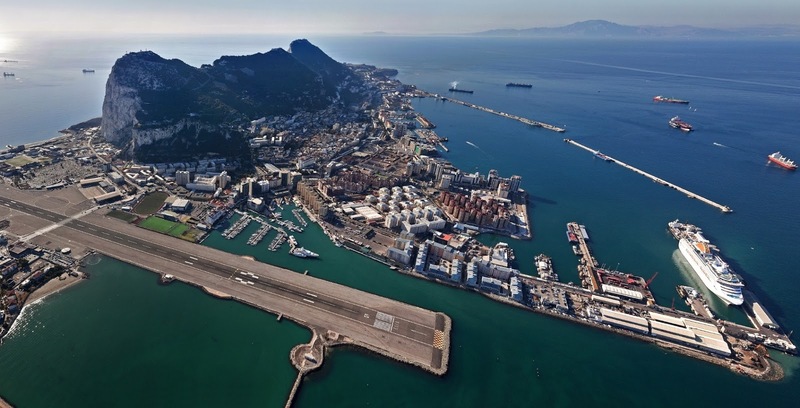 You're probably aware of the ongoing feud between the Spanish government and their constant bullying and desire to "claim" Gibraltar, so the last thing you want to do is call Gibraltar a Spanish place to any of the locals. 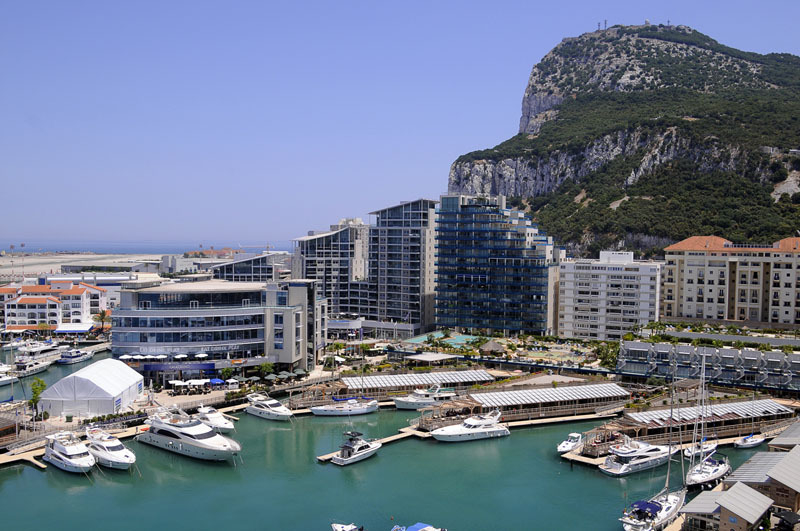 Most of Gibraltar is in walking distance, you could even walk up and down the rock if you wanted to, just make sure you're wear comfortable shoes! The drinking age is 18, although you can purchase beer and cider at the age of 16. You'll need your passport to cross the border from Spain to Gibraltar, don't worry it's nothing like the Mexican border.